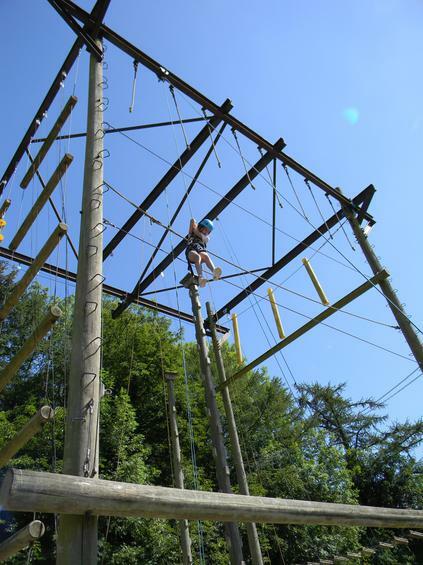 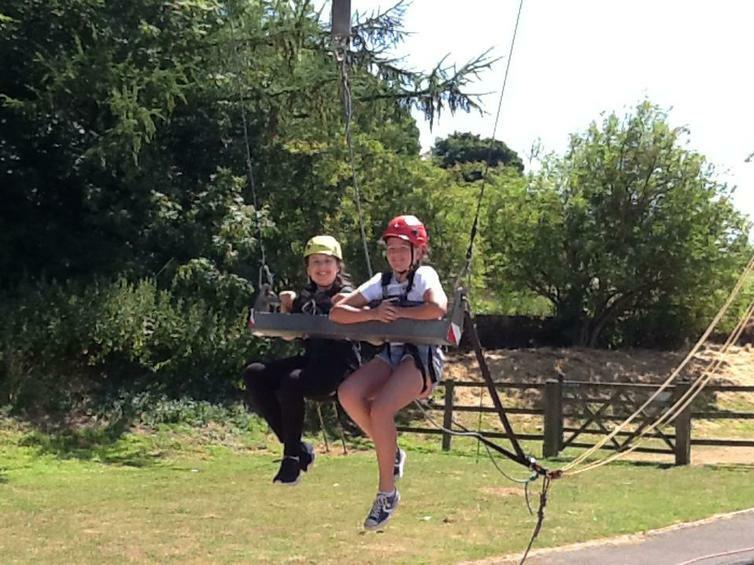 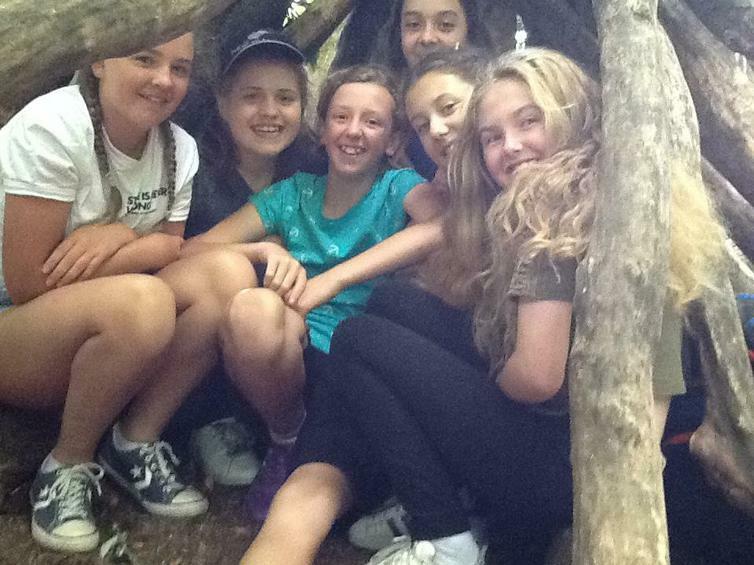 Today was a lot of fun and the groups did a range of fun activities: Bushcraft, High Ropes and Team Swing. 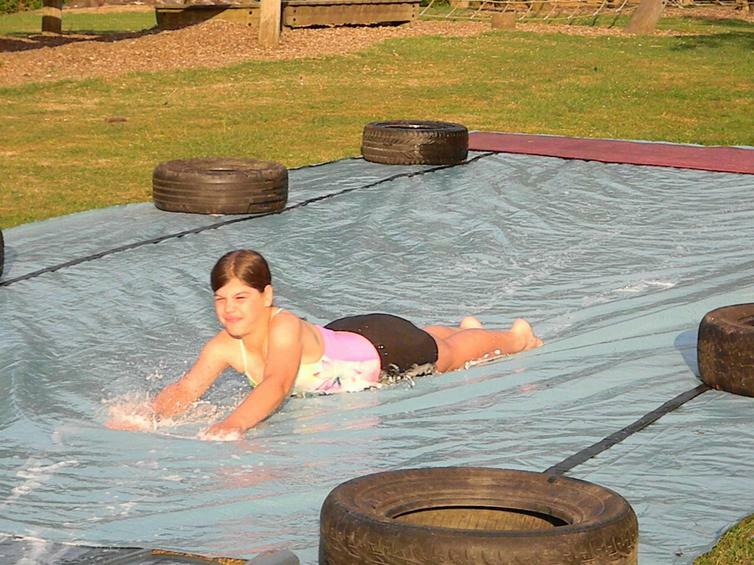 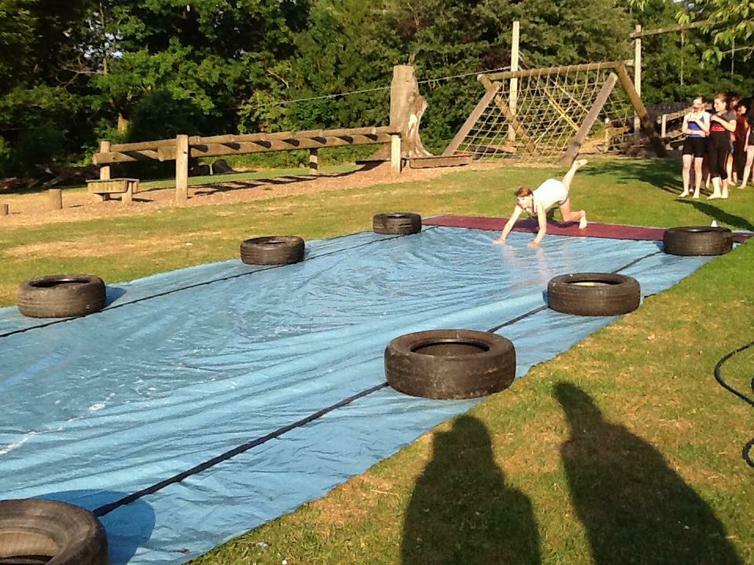 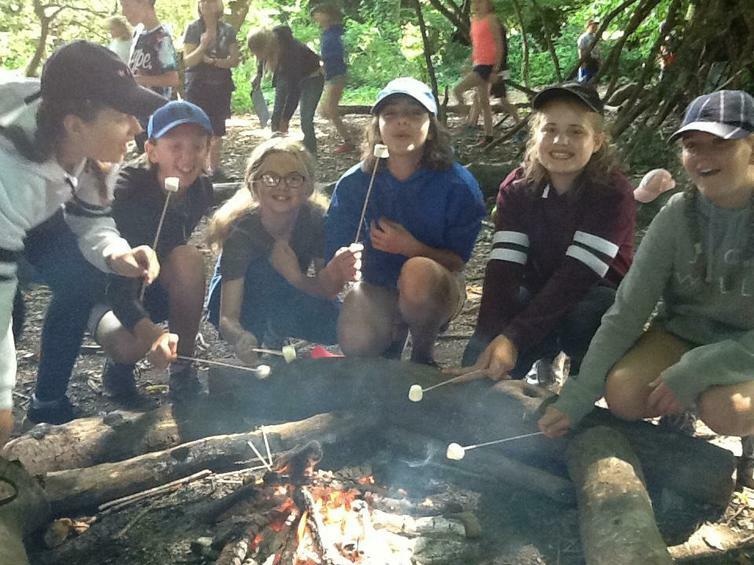 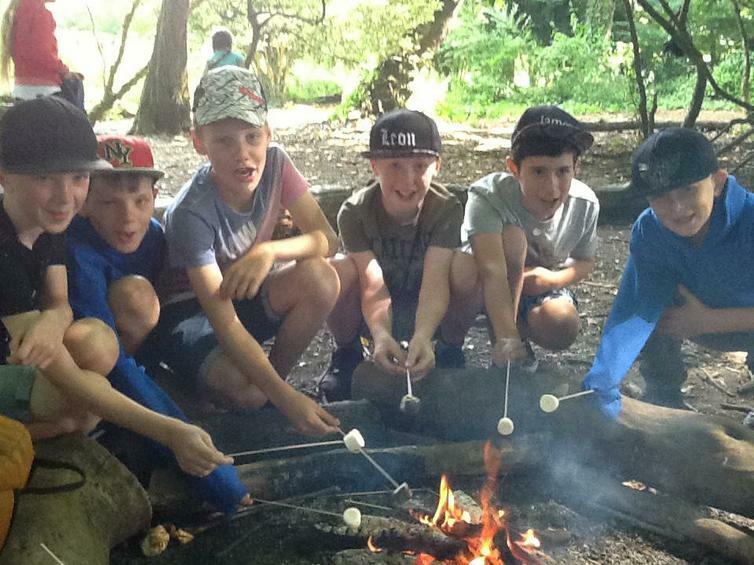 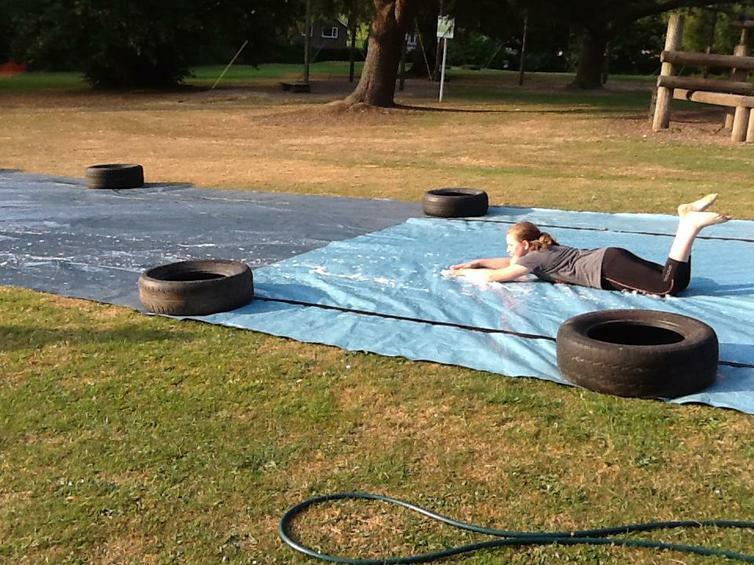 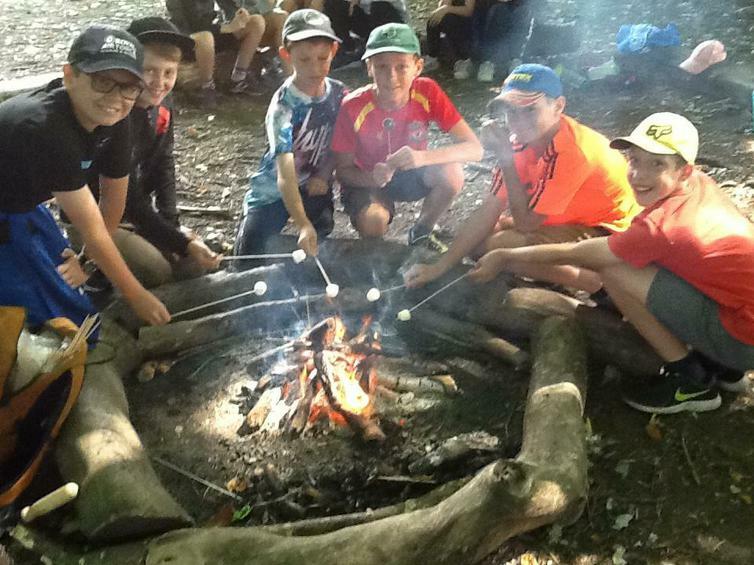 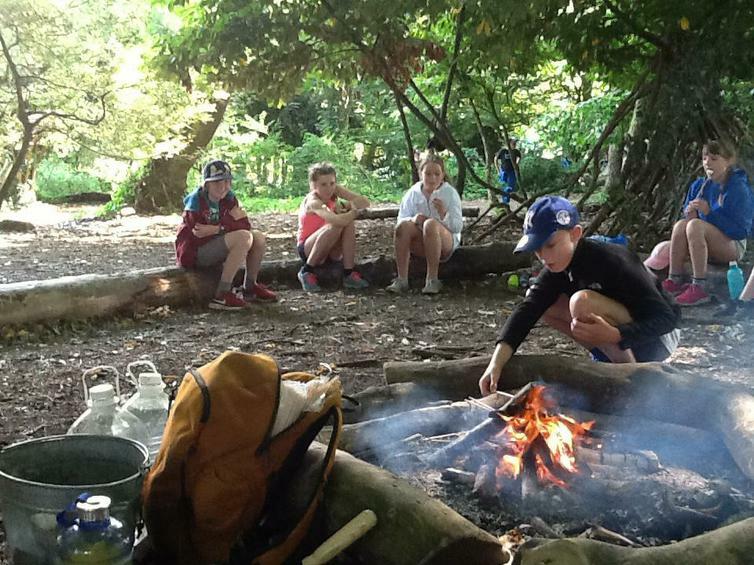 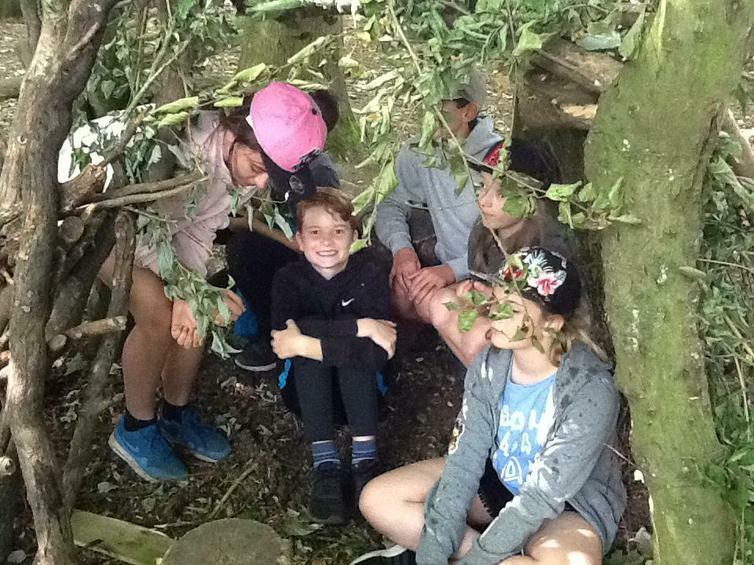 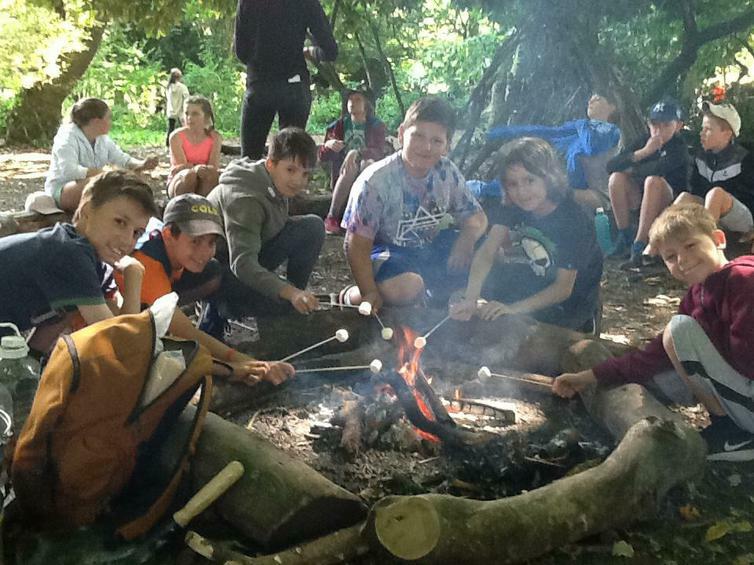 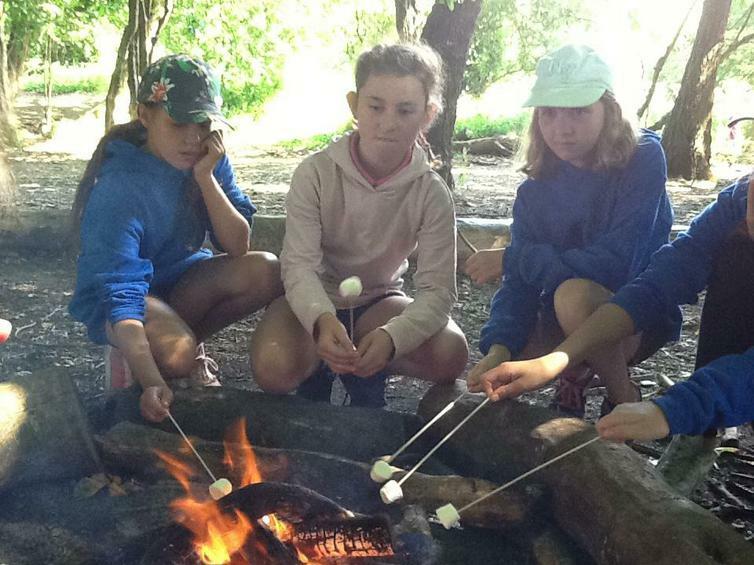 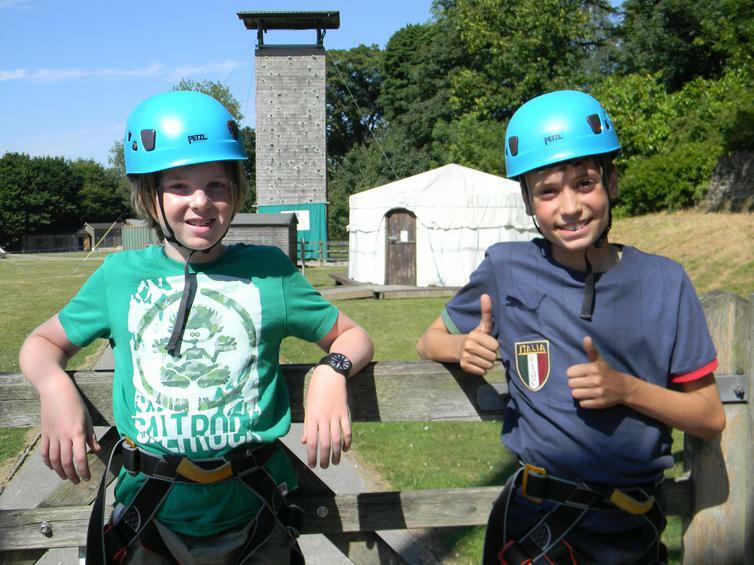 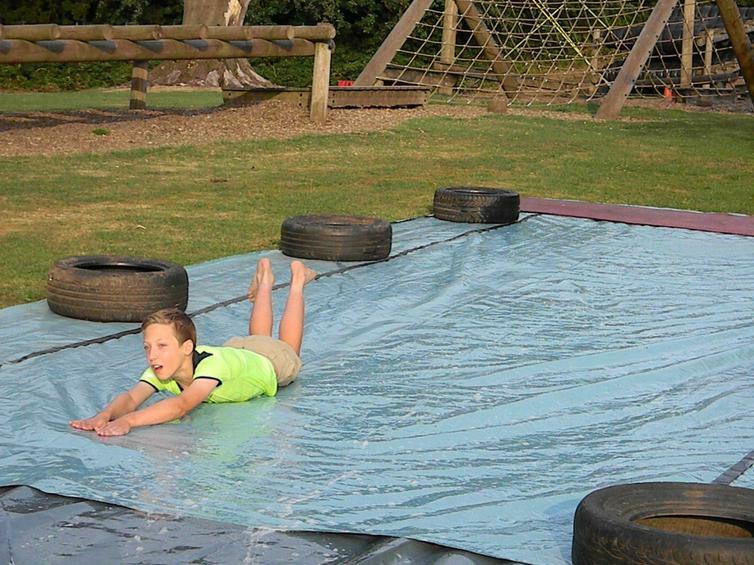 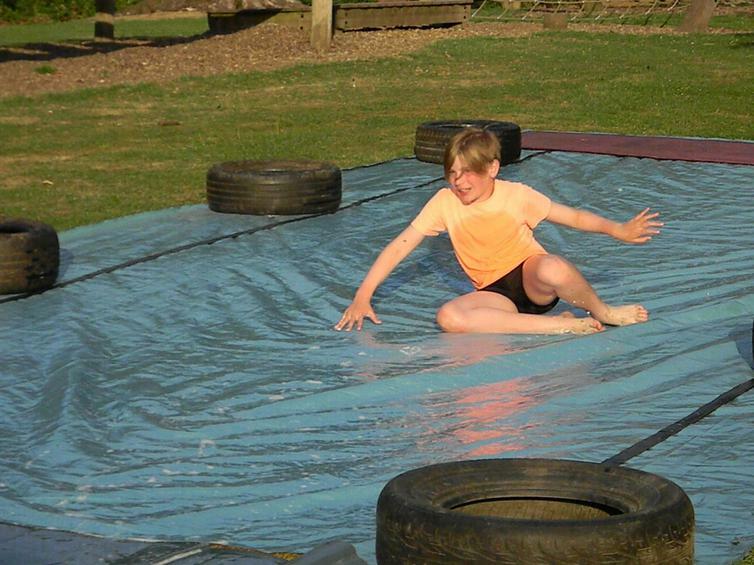 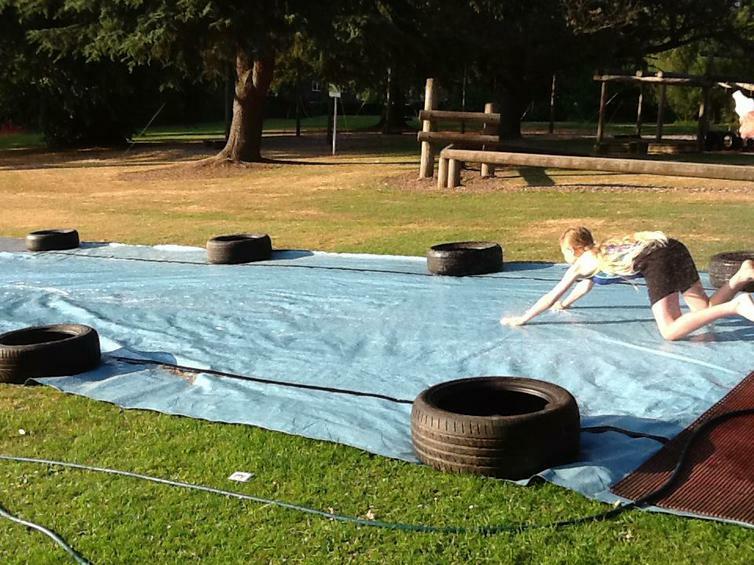 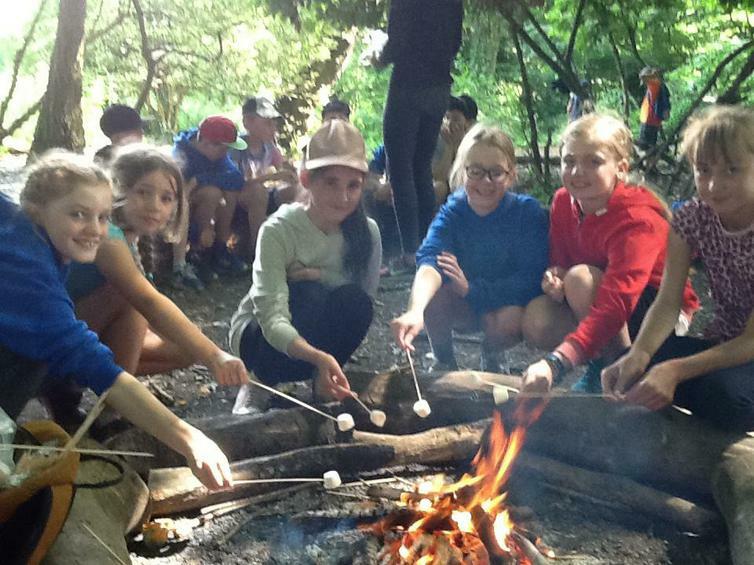 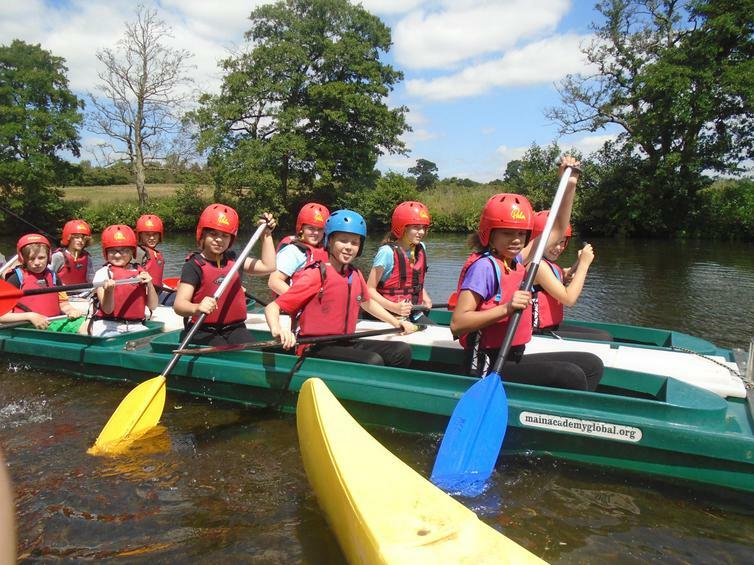 Group 1 also went out of the site to go to an Adventure Day, which included a selection of water-based activities. 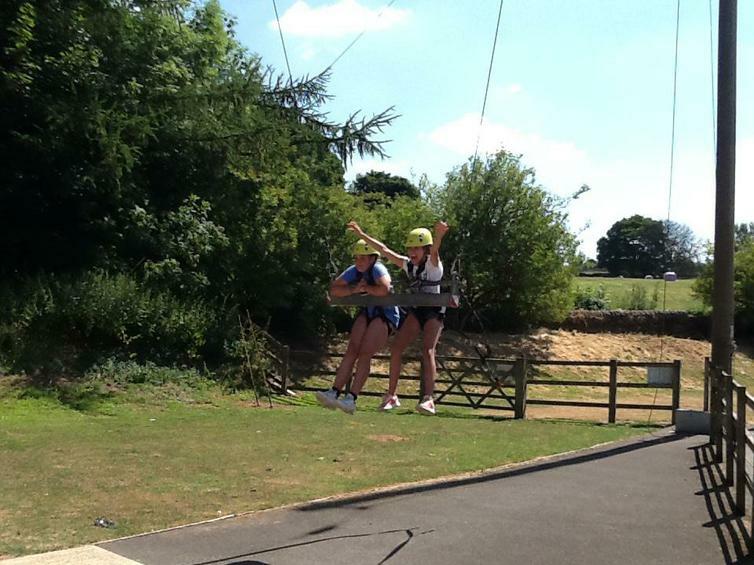 Team Swing was a terrifying but fun activity that group 3 experienced today. 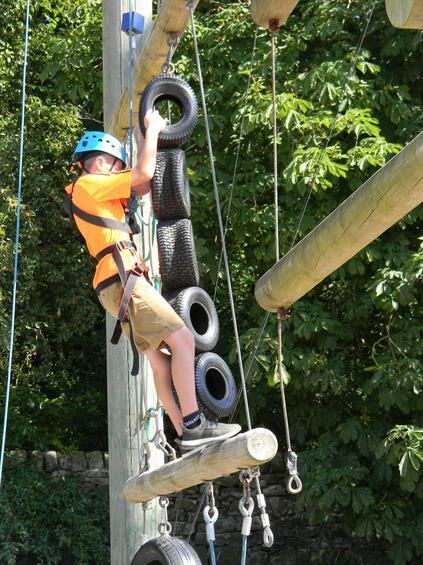 It involved being pulled up to an incredibly high position by our peers. 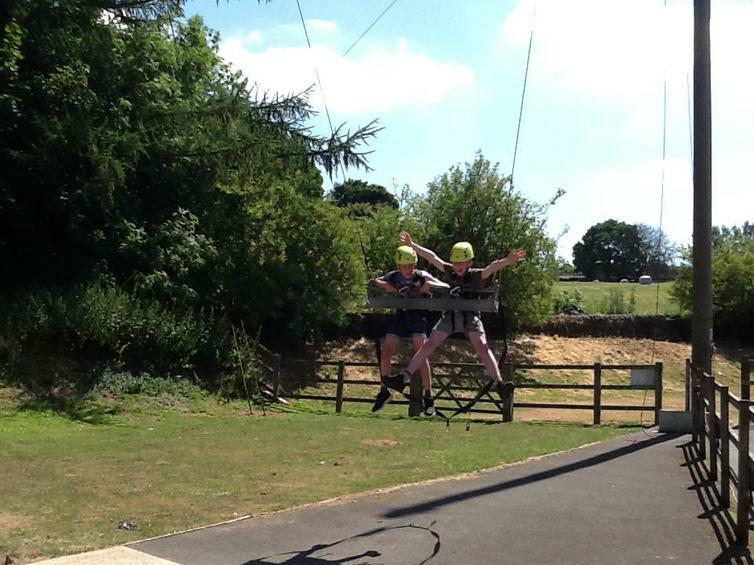 There were two people on it at a time and one of us had to pull a cord which dropped the swing. 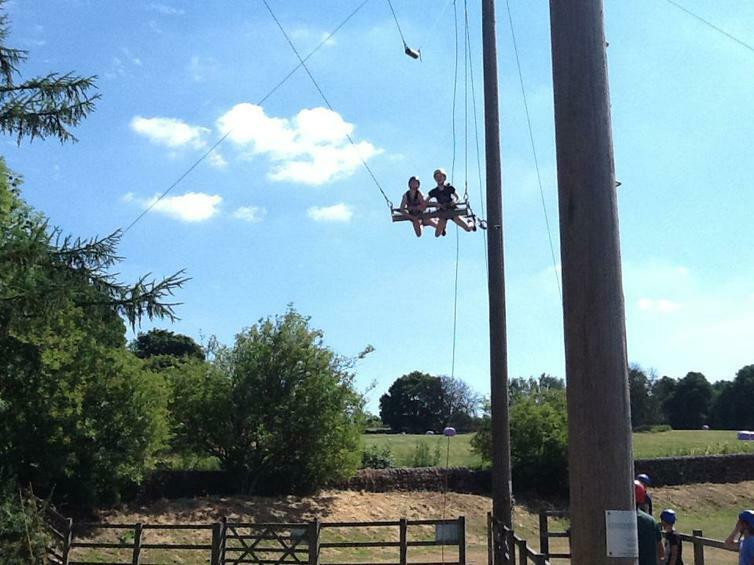 Here are some comments from those who went to the adventure day today. 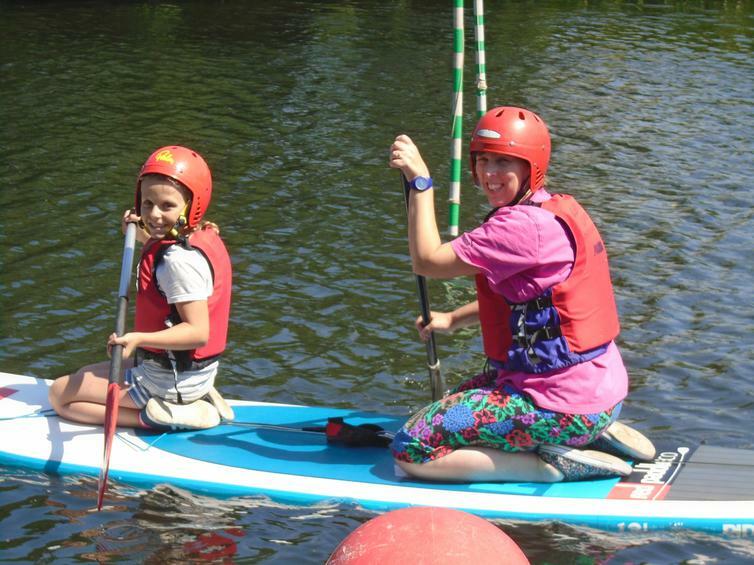 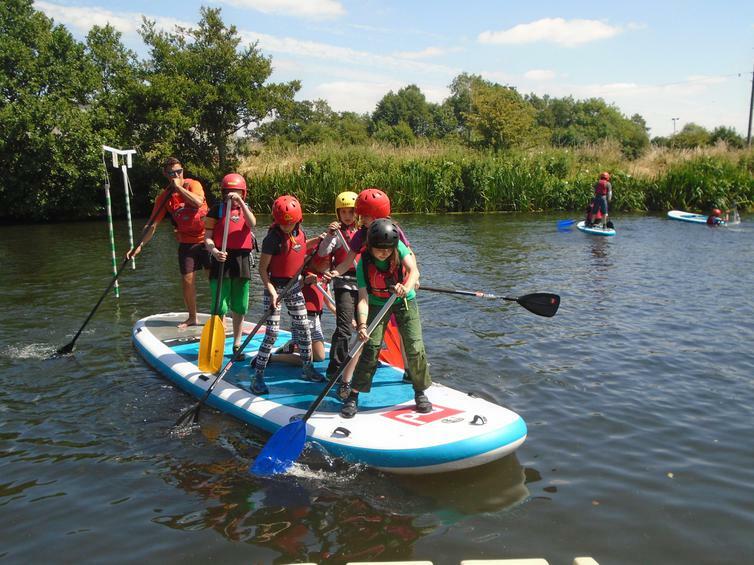 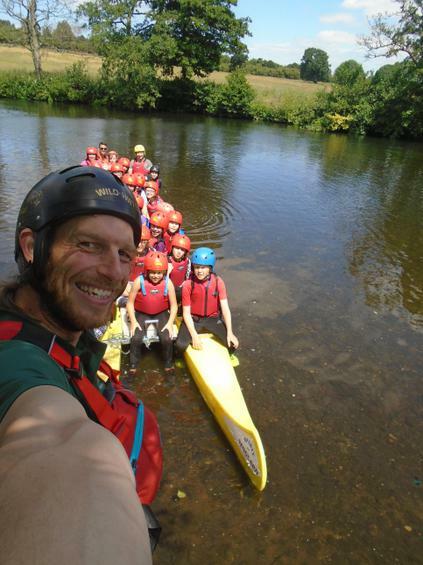 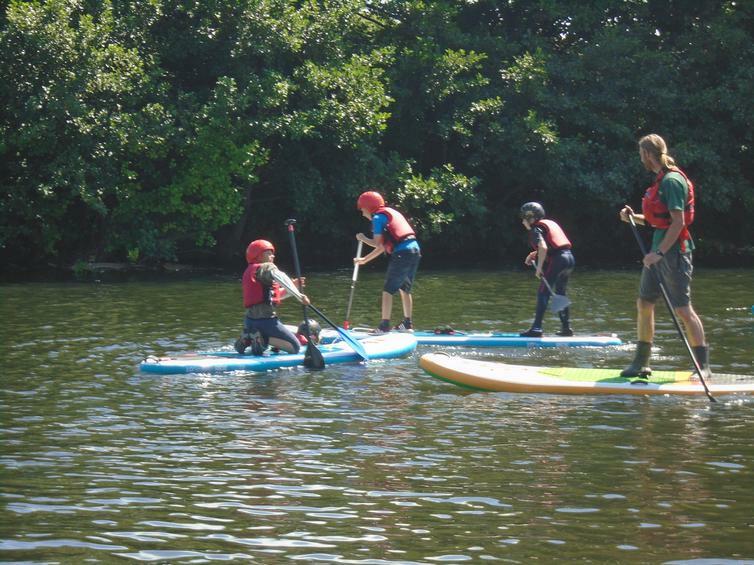 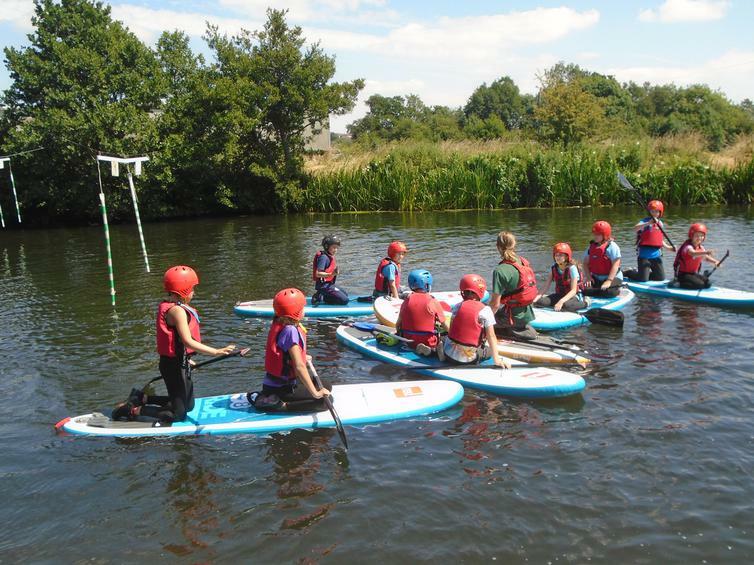 “The only bad part was getting out and my favourite part was the paddle boarding.” said one of the pupils who took part. 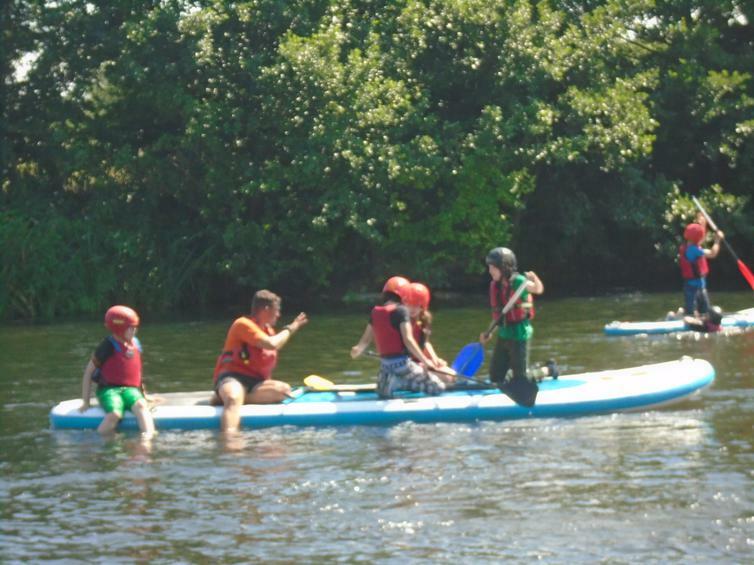 Another child said that his favourite part was pulling “Tall Paul” into the water. 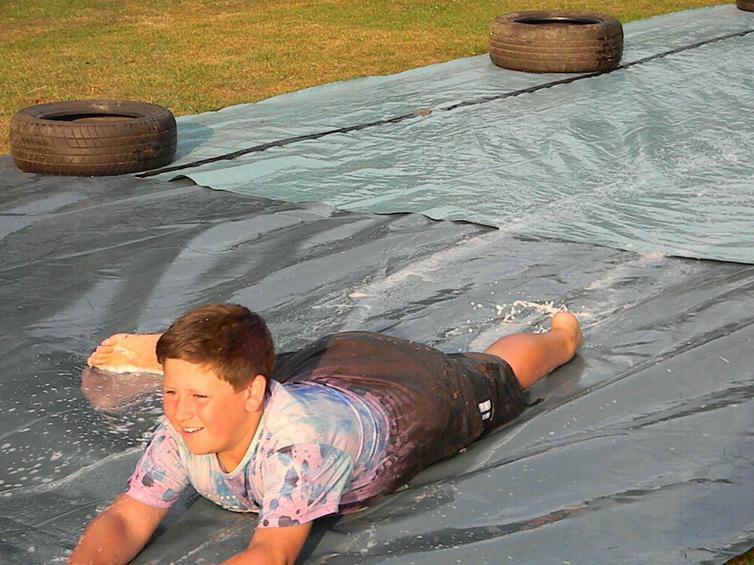 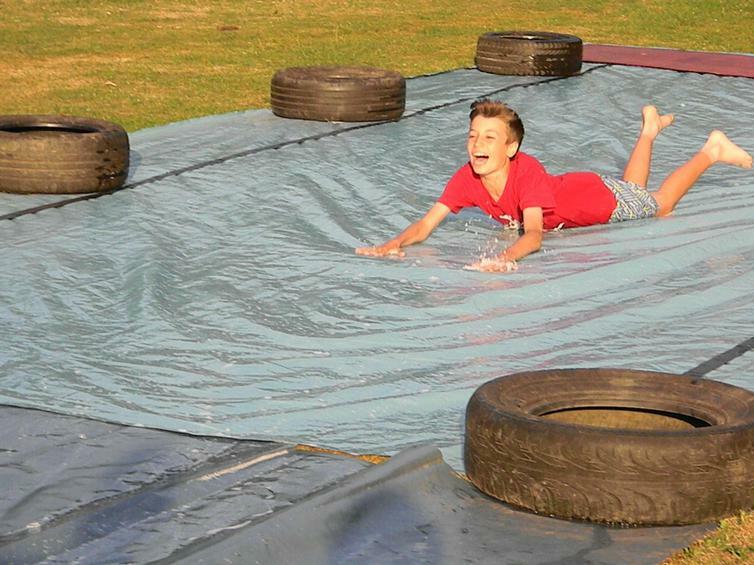 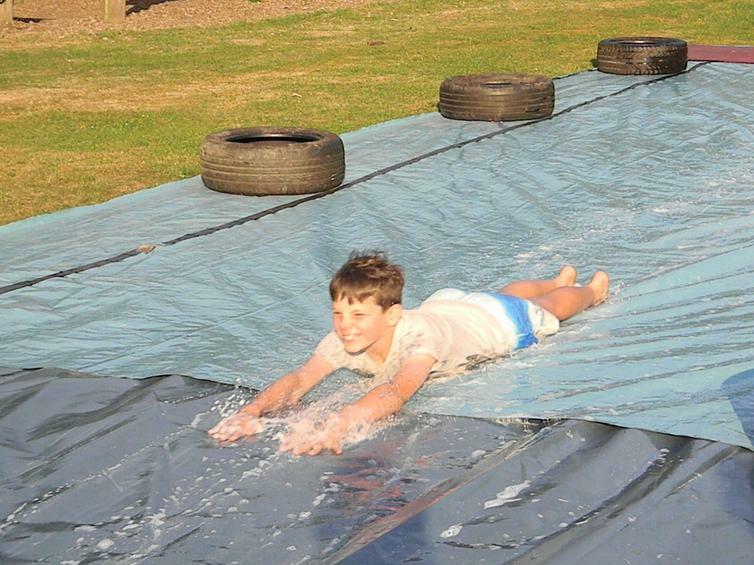 Our second day ended with a brilliant water slide and watching the first World Cup semi-final - allez les bleus! 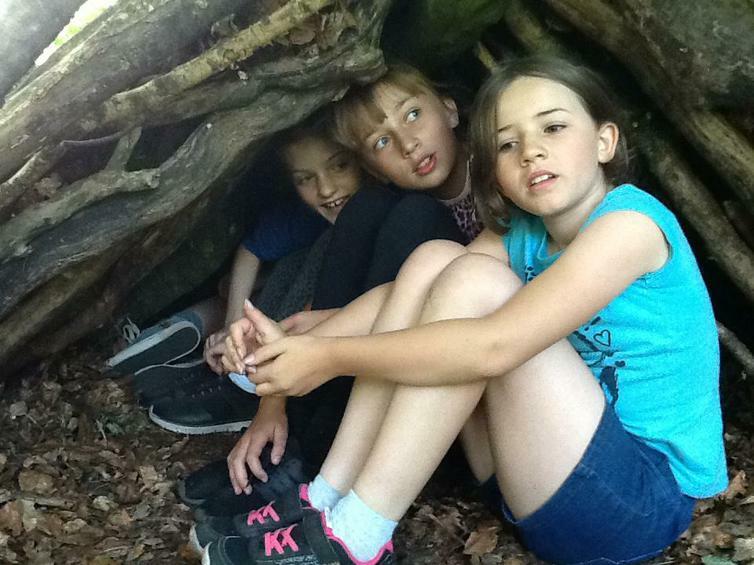 By Alice, Harry and Bonnie.